Mobility services shared among users. 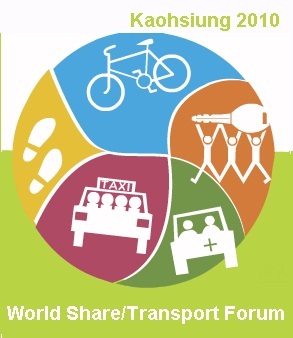 Includes public transport, jitneys, taxis, limousines, bikesharing, carsharing (many variants), ridesharing (carpooling, vanpooling); ride-sourcing, scooter-sharing, shuttle services, and commercial delivery vehicles providing flexible goods transport. Posted on 25/06/2018 by Eric Britton Tagged * Better Choices*ActiveTransport*Shared/Mobility2018City cyclingGovernanceWatching Briefs	CommentsNo Comments on WHAT’S THIS? VÉLO’V! VÉLO’V? And just in case you may not happen to know . . . back in early 2005, the City of Lyon, in close partnership with the firm JCDecaux (street furniture, outdoor advertising) , got together in a lively partnership and for the first time ever in a city anywhere on the planet decided to dump a couple of thousand “public bikes” onto the streets of a city, keep them working and see what happens. And they never looked back.